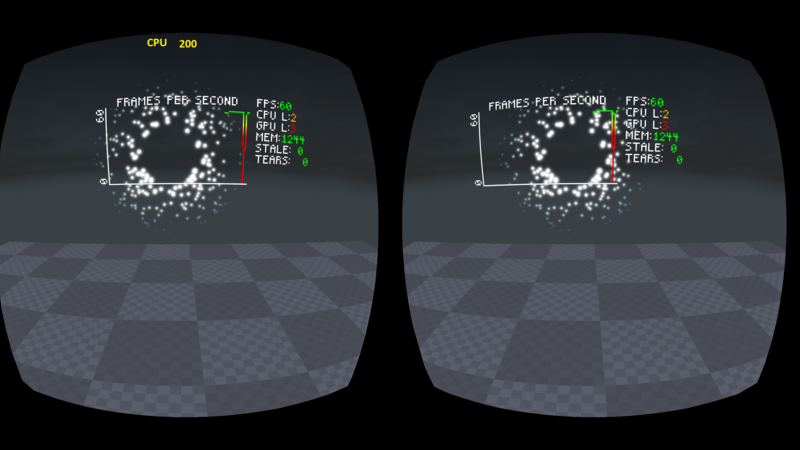 Oculus VR on GearVR have a bug with GPU particles. Hello guys, I noticed horrible performance using GPU particle even with simple 200 sprite emitter. so I tried to narrow down the problem with making a new fresh empty project with the same emitter and I found out this bad performance only happens when you add GearVR support into your project by enabling the checkbox "configure the android manifest for deployment to GearVR on Android section of project setting. 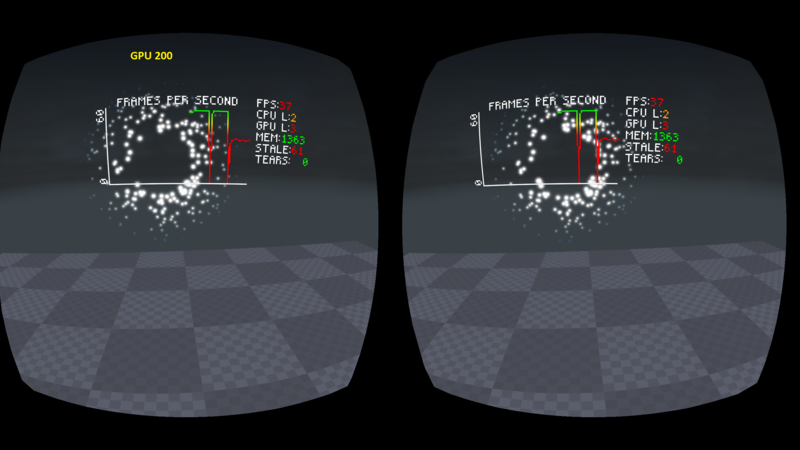 when I disabled GearVR support the performance went back and I was able to spawn 9K GPU sprite running in real time with 60 fps. 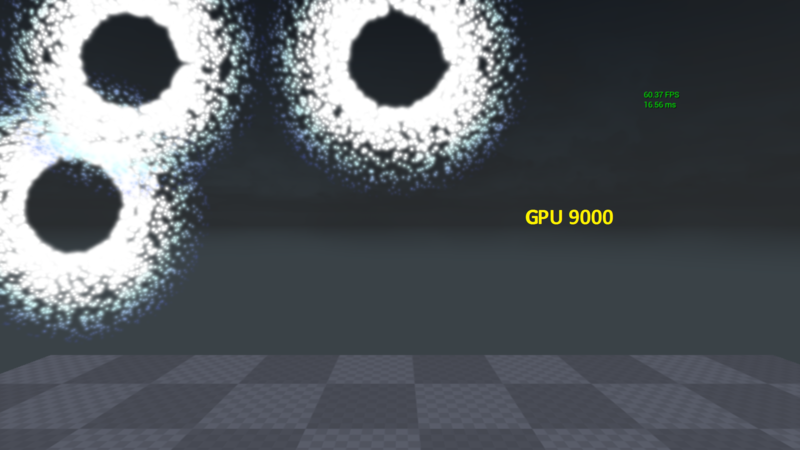 so yeah looks like Oculus team need to check this issue on UE4 otherwise right now we all having CPU bottleneck on our projects since we all using our particles on CPU and that's very wrong. I made the test with UE4 epic launcher version 4.20 and 4.21. another test with Oculus GitHub version 4.21 and got the same result. Could you guys please check this issue for us. it's really important. Thank you for the heads up! I've passed this along to the proper team to review. I'll update you here when there is progress.